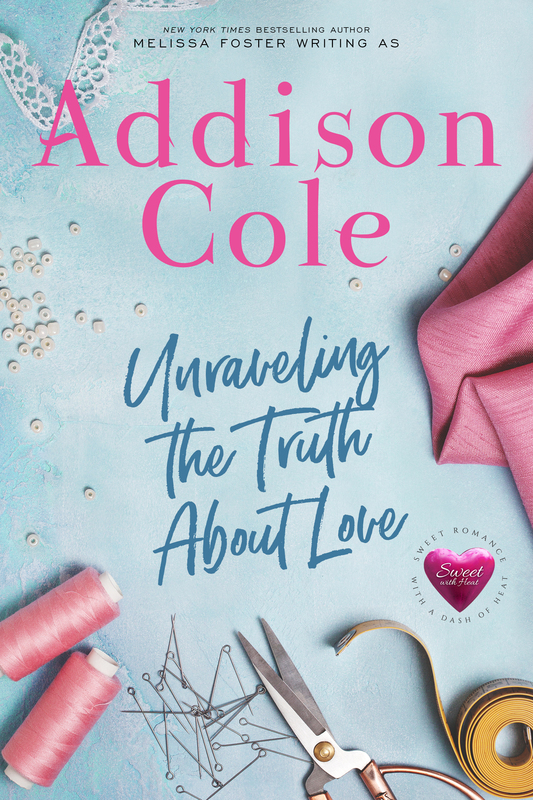 Today we have the release week blitz of UNRAVELING THE TRUTH ABOUT LOVE by Addison Cole! I am so excited to share this sweet romance with you—check it out and be sure to grab your copy today! When Josh and Riley's friendship heats up, every steamy kiss, and every passionate caress stirs a love they cannot deny. But when Riley designs a wedding gown that would cause even the most jaded fashion editors to swoon, Riley's mentor accuses her of stealing the design. ** Unraveling the Truth About Love is a Sweet with Heat novel and conveys all of the passion you'd expect to find between two people in love without any graphic scenes or harsh language. If you're looking for a more explicit romance, pick up the steamy edition, Friendship on Fire, written by New York Times bestselling author Melissa Foster. Addison Cole is Melissa's sweet-romance pen name. Riley Banks hurried down Thirty-Seventh Street in her red Catherine Malandrino dress and Giuseppe Zanotti leopard-print, calf-hair pumps. It was the week after Thanksgiving, and Manhattan was buzzing with the feverish zeal of the holidays. Riley slowed her pace to catch her breath. Tomorrow I’ll find the courage to take the subway. Maybe. She tugged her coat tighter across her chest to ward off the chilly air and silently hoped that nobody would figure out that she’d purchased her outfit on Outnet.com, an online designer outlet store. She felt like such a hypocrite, heading to her first day at her new job as one of world-renowned designer Josh Braden’s assistants wearing discounted clothing. The thought turned her stomach—but not as much as showing up in her hometown jeans and cowgirl boots would have. She was a long way from Weston, Colorado, and she’d spent the last few weeks gathering discount designer clothes and practicing omitting “y’all” from her vocabulary. She stood before the thick glass door of Josh Braden Designs and took a deep breath. The sign above the door read, JBD. This is it. She closed her eyes for a split second to repeat the mantra she’d been playing in her mind like a broken record for weeks: I’m educated, knowledgeable, and eager. I can do this. A warm hand on her lower back pulled her from her thoughts. 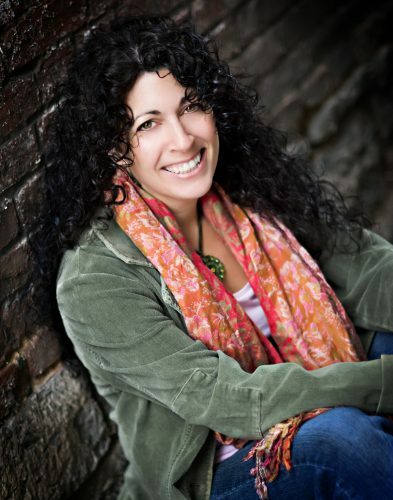 “Have any trouble finding us?” Josh Braden stood beside her with a friendly smile and perfectly shorn, thick dark hair. His black Armani suit fit his lean, muscular frame perfectly. A few years earlier, he’d been named one of America’s Most Eligible Bachelors. Back then she hadn’t given the magazine cover a second thought. He was in New York, and she was back in Colorado, so far removed from him that she’d still thought of him as Josh Braden, the boy she’d had a crush on for too many years to count. Now, standing on the streets of New York City beside the man whose name rivaled Vera Wang, she felt the air sucked from her lungs. His deep voice sent a shiver right through her. Not only had she had the good fortune to be reconnected with Josh when he was back home visiting his family, but during his visit, the two of them had also spent a few days getting reacquainted. Riley hadn’t been sure if it was her crush going haywire or if there was something more real blossoming between them, but those few days had each felt a little more intimate than the last. And while their lips never touched and their bodies remained apart, she’d felt like they were always one breath away from falling into each other’s arms. SIGN UP for ADDISON'S Sweet with Heat newsletter. Fun, flirty romance with a dash of heat. 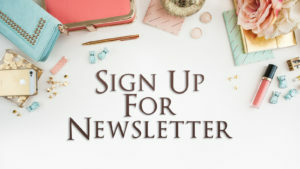 www.AddisonCole.com/Newsletter DOWNLOAD the first book in Addison's Sweet with Heat: Seaside Summers series free: READ, WRITE, LOVE AT SEASIDE here on Amazon.